Here are the Latest Homes that have Sold in the Coronado Historic District. 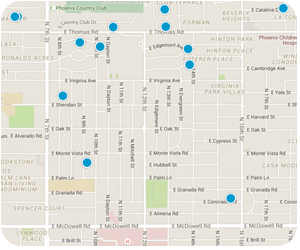 Want to know what YOUR Coronado property is worth? Okay, we can help with that! Find out here, or call Don at (602) 919-8471.